As many of you already know, a cause very close to my heart is called CureDuchenne, a national nonprofit that raises awareness and funds to find a cure for Duchenne muscular dystrophy. If you are unfamiliar, Duchenne muscular dystrophy is a devastating muscle disease in children, affecting one in every 3,500 male births. Historically, Duchenne boys have not lived beyond their mid-20s. Those that do are faced with progressively weaker muscles and pulmonary and cardiac failure. The potential now exists, however, to make a difference in their quality of life. 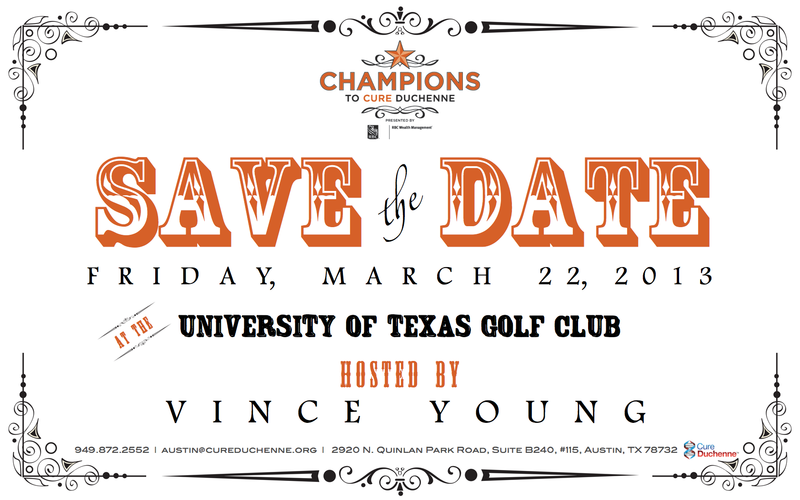 Three years ago, with the help of Mack and Sally Brown, University of Texas’ “first family of football,” an amazing event was created here in Austin called “Champions To CureDuchenne,” a now-annual incredible fundraiser held out at the University of Texas Golf Club each Spring and hosted by Vince Young here in 2013. 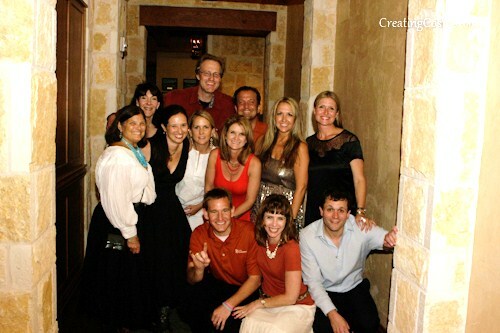 Presented by RBC Wealth Management, our wonderful Title Sponsor, Champions To CureDuchenne is just over a month away on the evening of Friday, March 22nd and I am writing today to ask each and every one of you and your friends to please do what you can to purchase tickets or tables to attend our fantastic annual gathering of Austin’s best for a wonderful cause. 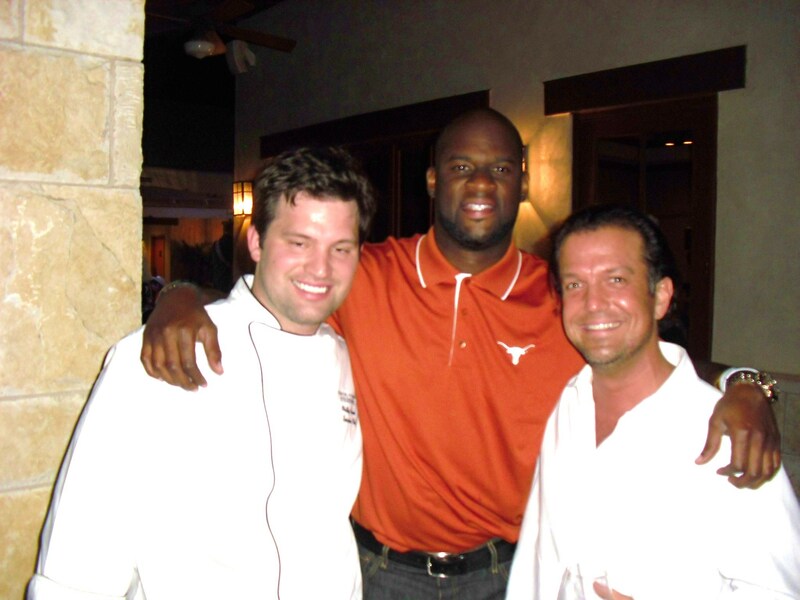 The outstanding gala consists of live music, a silent and live auction, the Texas Longhorns’ cheerleaders and BEVO and exquisite menu selections prepared and served by chefs from eight of Austin’s finest restaurants: Vince Young Steakhouse, Moonshine Patio Bar & Grill, Steiner Ranch Steakhouse, Max’s Wine Dive, The League Kitchen & Tavern, Cookwell & Company, Galaxy Moviehouse & Eatery and the University of Texas Golf Club. 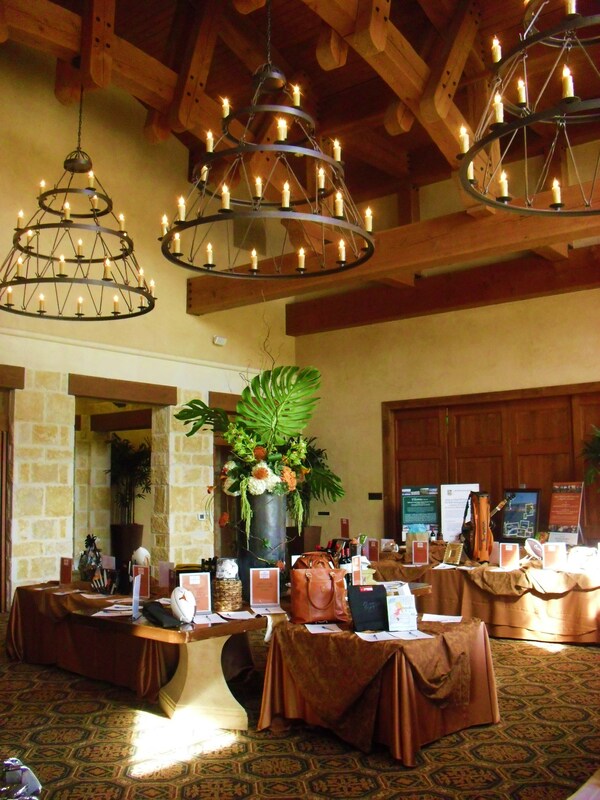 Dulce Vida Organic Tequila, Tito’s Handmade Vodka and Thirsty Planet Brewing Company will all be on hand, as well, providing their excellent complimentary spirits and craft beers to our event guests. Meet Timothy Revell. He’s a nine-year old third-grader and has an electric personality. He loves all forms of transportation such as airplanes and trains. Timothy is also captivated by weather, he likes thunderstorms, and of course seeing the Longhorns play football. 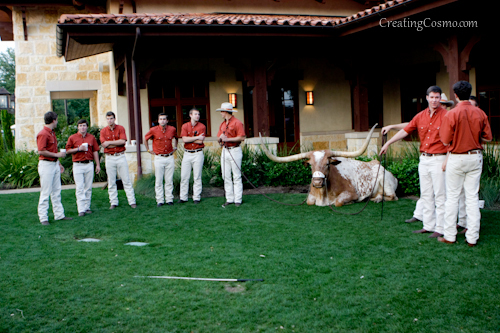 He really enjoys BEVO, the band and seeing UT score touchdowns! Timothy also has Duchenne. He is a champion because his limitations don’t slow him down nor do they affect his positive outlook on life. Every day is a blessing to Timothy and he overcomes the odds everyday that he walks. Timothy blows us all away because he has to fight to do the simple things in life, yet he is still a light in the midst of darkness. Walking and running don’t come easily for him; every day that he walks is one more day that he conquers. He is a champion because he lives every day to its fullest. 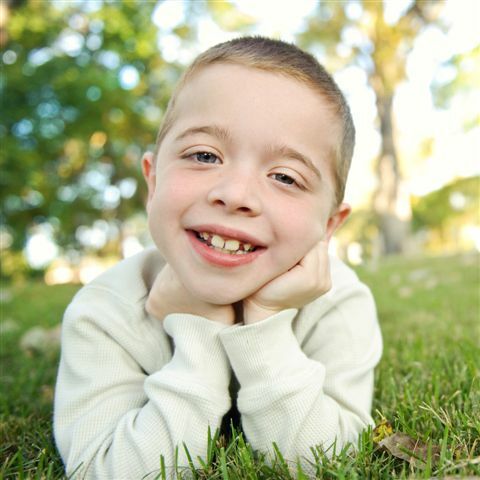 We are proud to honor Timothy and boys like him at this year’s Champions for CureDuchenne. If you are unable to attend this event, but would like to make a donation to CureDuchenne, please donate at our website, www.championsforacure.org. Also, Champions To CureDuchenne event sponsorships are also still available and we are currently seeking live and silent auction donations, as well. 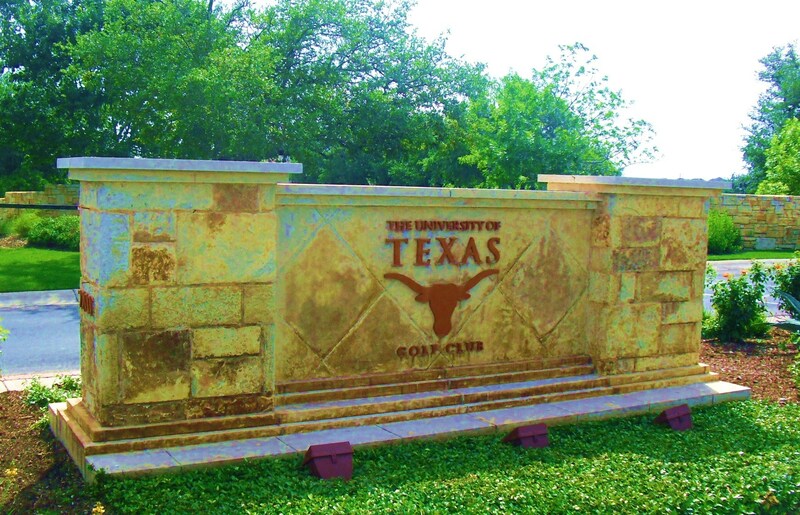 Hope to see you out at the University of Texas Golf Club on March 22nd! 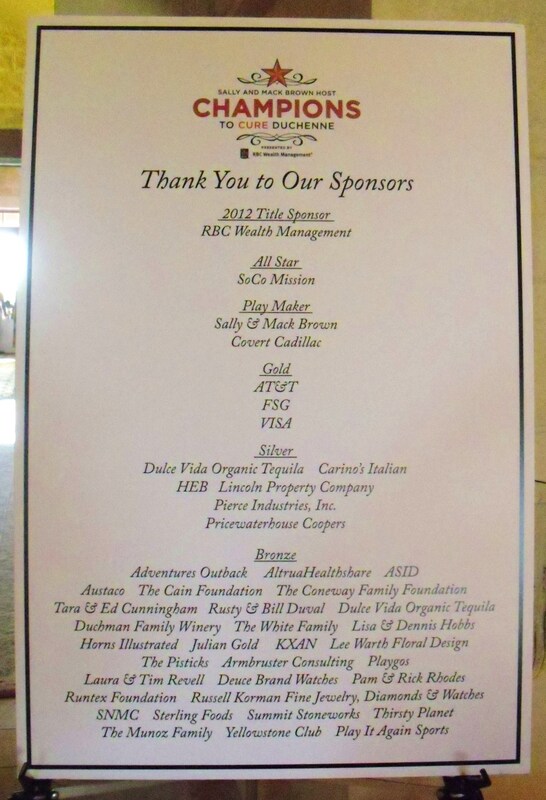 Thank you kindly, in advance, for your support for CureDuchenne!